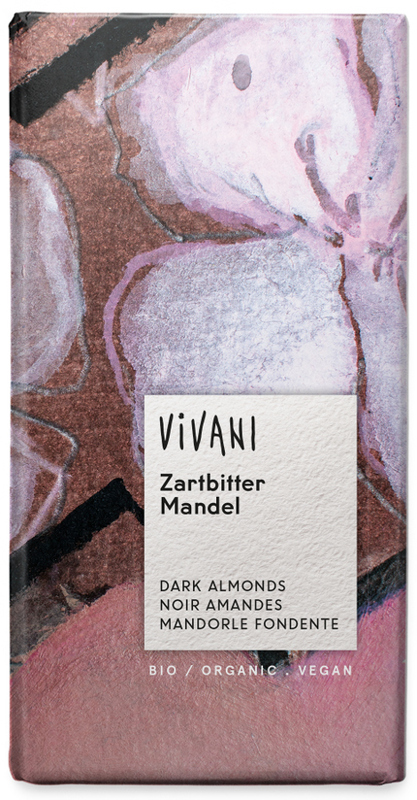 All the organic chocolate in the Vivani range fulfils high quality demands because only the best is good enough. These freshly roasted almonds are coated in a smooth delicate organic chocolate for a crunchy heavenly delight. Cocoa mass*, raw cane sugar*, almonds* (20 %), cocoa butter*, hazelnut paste*. 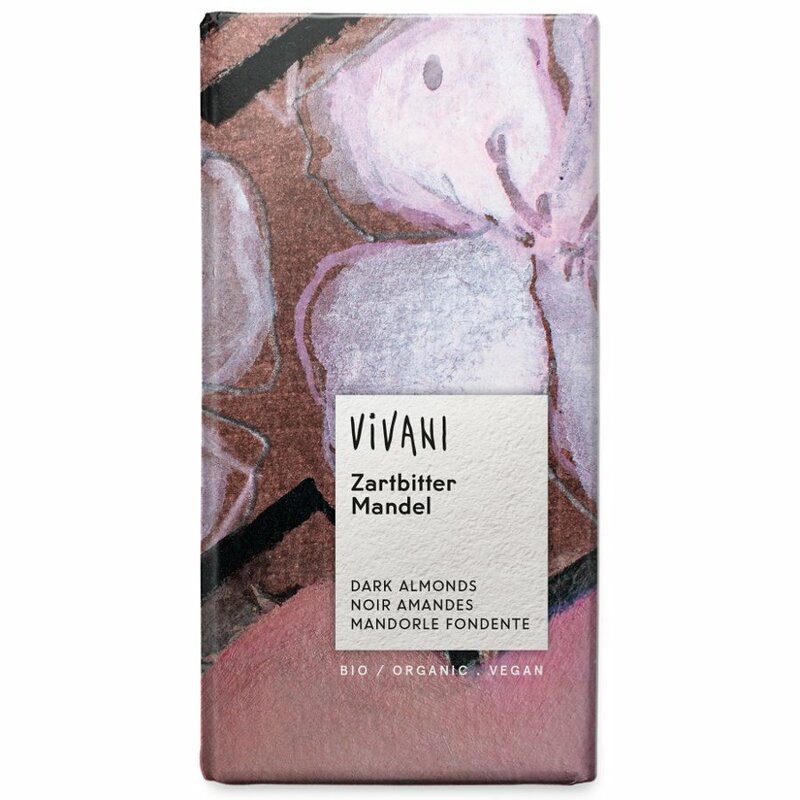 There are currently no questions to display about Vivani Organic Dark Chocolate & Almonds - 100g.